Gregory O’Hanlon, a Baltimorean, began a career fitness training while also working as a commercial and fitness model for eight years. In 2008, he relocated to the Washington, DC area and shortly after began his artistic journey. As a self-taught photographer, Greg transitioned from digital to large format film. He captures images with any number of cameras, but prefers to photograph using a 4×5, 5×7 or 8×10 film camera. Routinely, he incorporates a dedicated 617 film camera to create panoramas, one of his favorite formats. 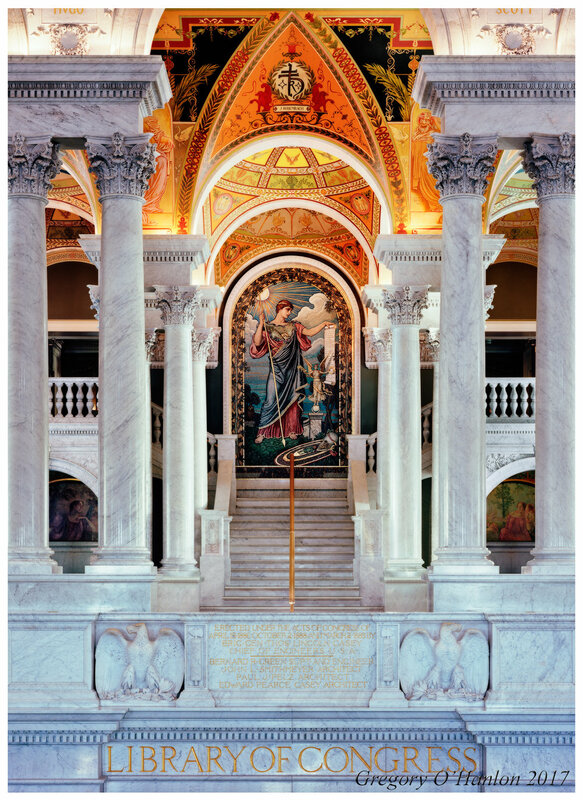 Gregory’s works range from unique perspectives of our nation’s capital to abstract art images. The print is the ultimate reward of the photographic process where the image becomes tangible, something to be felt and with which to connect.